By providing on-site cremation services, Clifford-Shoemaker gives you the peace of mind that comes with knowing your loved one is with us every step of the way. Cremation is increasingly common and often more affordable than traditional burial and, as with all Clifford-Shoemaker services, we allow you to determine how you would like your loved one to be commemorated. Located in our Carriage House, the Clifford-Shoemaker Crematory is a state-of-the-art facility supported by fully licensed and certified professionals. 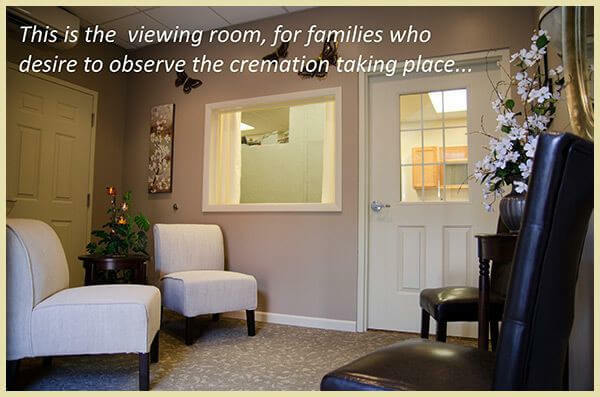 Select Clifford-Shoemaker for cremation and take comfort in knowing your loved one never leaves us. At a time when sorrow runs deep, that’s a good feeling.